The Imperial Stormer sits in the middle of the lineup of gaming systems sold by independent British PC manufacturer FiercePC (website HERE). 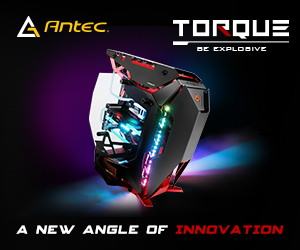 The company uses a well thought out and memorable naming convention for all its PCs – Ironwing for the entry-level models, Blackfire for mid range, and Dragon for the ultra-high end machines, which come loaded with overclocked processors, custom-built water-cooling loops and either dual GeForce GTX 980Ti cards in SLI mode or a GTX Titan. The Dragon systems are quite pricey, as expected with such an array of graphics hardware, leaving the Imperial line one step below that – top-end performance but without quite the expensive configuration of the Dragon machines. The Imperial Stormer comes at a considerable, but not unaffordable, £1,499 price tag. Perhaps the most interesting thing it offers is a custom-built water-cooling loop, as found in many other machines in the FiercePC catalogue. Many PC vendors now offer water-cooling, but more often than not, it’s via a simple all-in-one unit such as Corsair’s H100i GTX or Cooler Master’s Nepton. But with the Imperial Stormer, FiercePC has gone the extra mile of building a water-cooling loop from scratch for every PC it offers this option with. 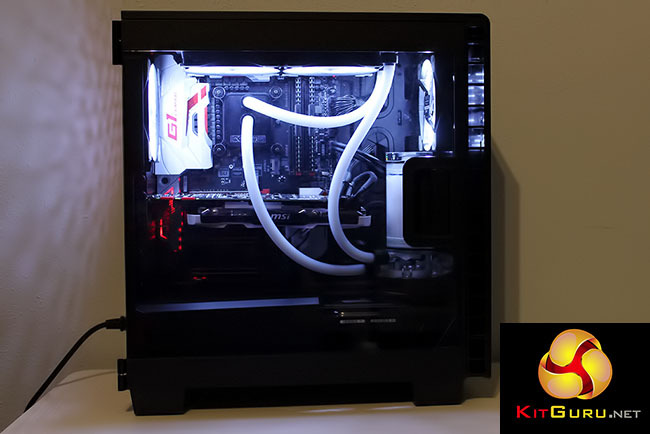 The loop includes an Alphacool NexXos XP3 Light water block, NexXos ST3 radiator, Laing DDC310 pump and a a 150mm reservoir from Eisbecher, with pastel white coolant and tubing from Mayhem. Generally, custom-built water cooling performs better than an all-in-one unit, but a second advantage is a far better appearance that absolutely makes a PC stand out from the crowd, as you can see from the picture of the PC above. In this case, it looks really impressive. 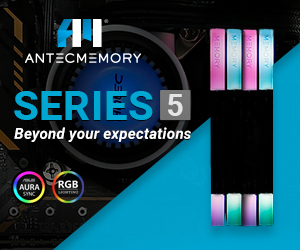 While most people shouldn’t have a problem installing an AIO cooler, custom-built water cooling requires expertise and confidence, not to mention extra expenditure, leaving its inclusion to really high-end systems or custom-built machines. 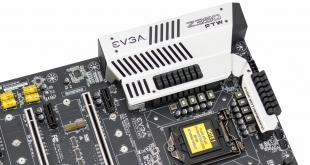 By managing this tricky aspect of the PC build themselves, FiercePC has something not all other vendors offer, at least on “mid-range” systems. This water-cooling loop has been put to good use with a 4.7GHz overclock of an Intel Core i7-6700K Skylake quad-core processor. This might not be the very fastest overclock that can be achieved, but it’s quite impressive to see it offered (and guaranteed) by FiercePC in a production machine. Besides the overclock, you get an Nvidia GeForce GTX 970, 16GB of DDR4 memory, a 250GB Samsung 850 EVO SSD and a 2TB hard disk. It’s a solid set-up for a gaming rig. With many PCs we review, some of our readers rightly point out that money can be saved by building a machine from scratch. 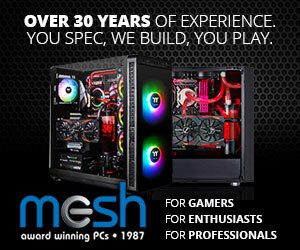 That’s undoubtedly true, and while assembling a PC might seem like a complex task for someone who is new to PC building, putting components together isn’t rocket science, especially if you’ve done it a dozen times before. More often than not though, building a rig that looks as good as it performs is far harder, and custom-built water-cooling loops are something few people will end up with if they build their own machine. FiercePC is giving people that option, and by squeezing it all into a rather svelte Corsair Carbide 400C gaming case, you’re getting a great looking PC with a lighting rig that squeezes a lot of power into a small space.